This article is written according to metaphysical thought. Many people consider aura imaging and photography a pseudoscience. 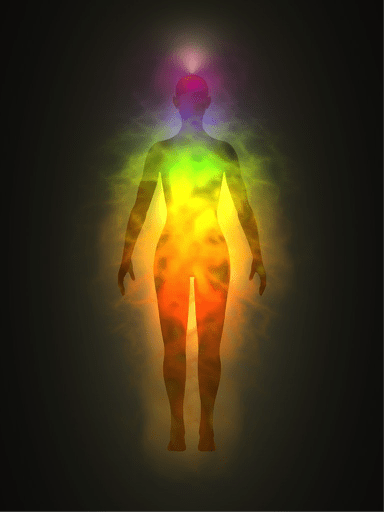 Until you get your aura photographed and see the connection between energy balancing and the aura, you likely won’t believe in it. After several photographs and analysis of their feelings by aura practitioners, people can possibly see the value in aura imaging and energy balancing. Some acknowledge that human beings do emit some sort of energy. The concept has been around for many years and has been gaining momentum. For the first time in ages, normal people are able to see simulations of what psychics and clairvoyants claim to have been able to see for several years. All of this is thanks to aura photography. Aura photography is a technology that was recently developed. One of the early predecessors of this technology is Kirlian. After him, several other researchers worked on the imaging technology. One of the most definitive products in this field was invented in decades ago. This was the AuraCam 6000 and it could be used as aura photography in Chicago. It’s very easy to understand how the aura camera works. There are two sensors on which a person needs to place their hands. These sensors are connected to the camera. They pick up data before transferring this information to the camera. The camera will take this data and the image before giving you a beautiful rendition of what your aura looks like. There’s also software that would analyze the aura and tell you about its energetic-health. With an aura camera, you can easily find out if there are any disturbances in your auric field. Based on these findings, you can seek out aid or assistance from aura practitioners to assist with balancing your aura. You could be more aware of yourself because an aura image can be a mirror into the self. Just one session of aura photography can give you a lot of insight into yourself. You can use this as a motivator to improve and work on inner conflicts you might be facing, and free yourself from restrictions.